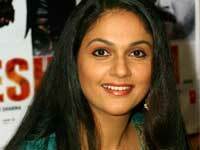 This page has Pictures, Images and Profiles of famous Gracy Singh. 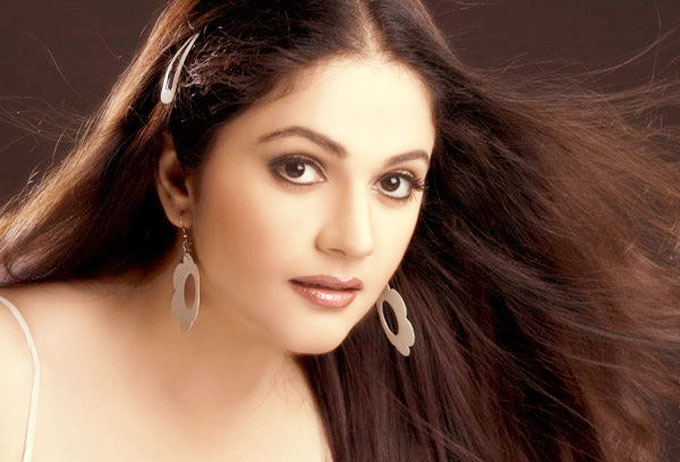 To see more Actresses like Gracy Singh click here : Hema Malini, Aishwarya, suraiya, ranjani, karishma kapoor, ileana, simran, bhavana, kavya madhavan, madhuri, gopika, navya nair, padmapriya, meera jasmin shakeela, nayanthara, karthika. The Malayalee audience has a reason to be happy as Gracy Singh will be coming to Kerala for the shooting of the Malayalam movie Loud Speaker. Mammootty plays the lead hero role alongside Punjabi girl Gracy in Jayaraj's latest film Loud Speaker. The actress is also keen to learn Malayalam for the movie and will commence shooting from June 10 in Trissur. Want to learn malayalam like Gracy ? Check our Beginner Malayalam page to get started. She is best known for her role as Gauri in Lagaan: Once Upon a Time in India. 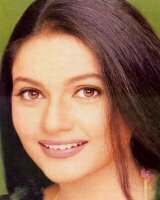 She began her career touring with the dance group "The Planets" and her first acting role was in the television soap, Amanat, later she got an acting role in the film Hum Aapke Dil Mein Rehte Hain as Kajol's younger sister and in Hu Tu Tu which lead her to her biggest role yet opposite Aamir Khan in Lagaan: Once Upon a Time in India where she played a village belle to perfection and was nominated for best debut losing the award to Bipasha Basu. She then began a number of hit films in Telegu and Hindi including Munnabhai M.B.B.S and Santosham.